Get lashed away by the striking aroma of your kitchen this monsoon with KITCHEN TREASURES. A welcome break from the summer heat, the downpour is an ideal time to rejuvenate a tired mind, and so are our premium products.Those cool droplets embrace our face, tickle our souls, and harmonise ourmind with this beautiful miracle of nature. Every living being awaits for the awakening of monsoon and welcomes it with their open hands. Everyone loves to hang out with their friends in rainy days because it gives them a lot of memories to carry on. 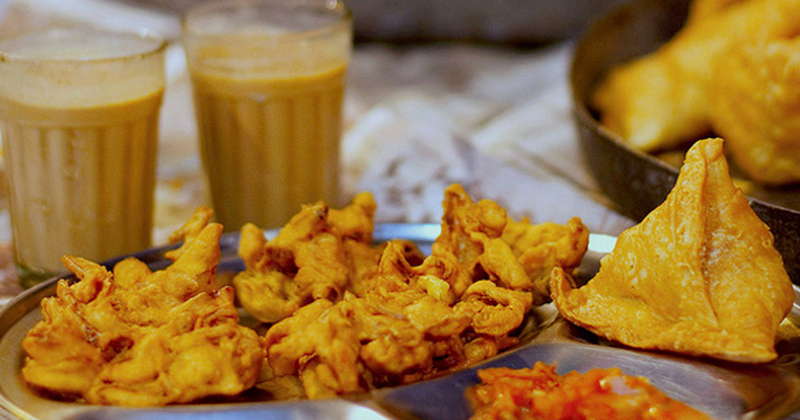 Don’t everyone love having a hot chai with crispy pakkodas smelling the pure aroma of nature. Most of them do, but due to the busy schedules they hold, they may not be getting much time to enjoy the rain. In today’s scenario we can find a long queue in front of cafés and restaurants. As we can notice, there is an increase in number of Café’s in town,since people like to spend time with their friends in café’s than their homes. But sitting home idly is also not an apt option for this season. Make your free times livelier and fun with Kitchen Treasures tasty monsoon treats recipes.Kitchen Treasures was born from the house of Synthite – the world’s largest producer of value-added spices, with a history of over four decades in the production of spices, flavours, spice oleoresins, and pure and blended seasonings. Our mission is 100% quality, purity and authenticity. Recipes from Kitchen treasures is 100% authentic and are traditionally practiced in a lot of households in Kerala. 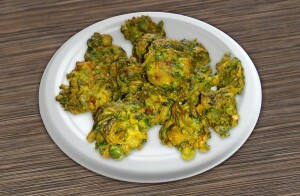 Malayali’s love having snacks at their evenings, most of them crave for the crispness and tanginess. 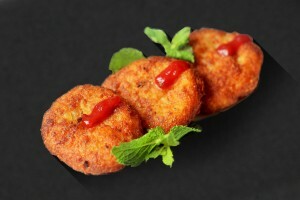 The much-loved snacks of the Malayali’s at monsoon are the crispy Onion Pakoda, Aloo Tikki and many more. 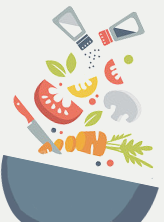 Kitchen Treasures through their Monsoon Treats recipes give each of you the real taste of what they crave for. The most celebrated recipes from Kitchen Treasures Monsoon Treats are the,Onion Pakoda, Kerala Rasam, Meat Balls, Aloo Tikki…etc. These recipes are so simple and easy to prepare and when they are from Kitchen Treasures they will be having a uniqueness to them. The monsoon season is also the season for a number of disease in the city.Many diseases arises due to the lack of proper care. Eating healthy is very much important for this season. In Kerala, people drink karkidaka kanji to keep up their energy throughout the season. Wishing very one of you a very happy monsoon and enjoy this season with hot and crunchy monsoon treats from Kitchen Treasures. To know more about the Monsoon Treats recipes please do visit us on our Facebook page #KitchenTreasures and please give your reviews .Adore life. Adore Smart Cooking with Kitchen Treasures.